In Episode 56 of the Just Japan Podcast, host Kevin O’Shea talks to Ryan Sprague, an American business owner living in Osaka, Japan. Ryan recently left the security of a full-time teaching job to start Melody English, a language school for children with his wife. Kevin and Ryan discuss the transition from being an employee to becoming your own boss as well as what it takes to be an entrepreneur here in Japan. 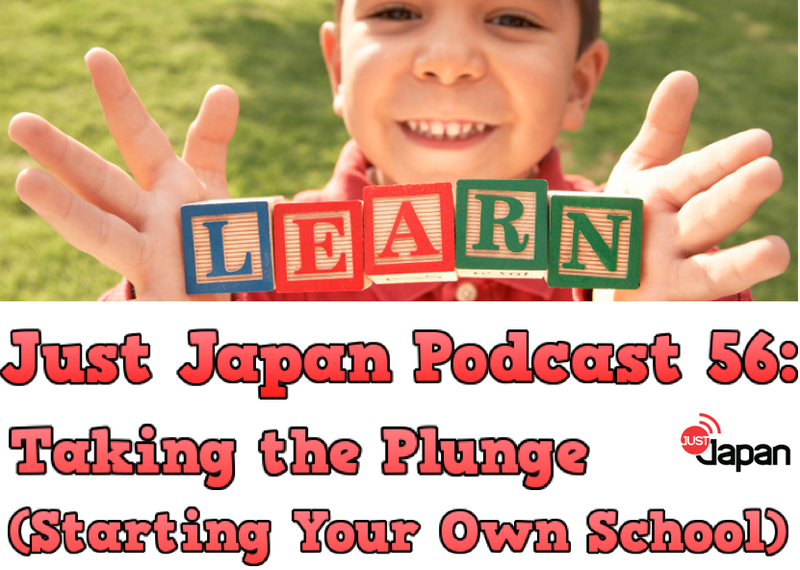 In this episode Kevin also talks about “Just Japan Podcast: Tech Japan”, weddings in Japan, the Just Japan Podcast FREE SNACK contest as well as the 2015 Podcast Awards nomination for Best Travel Podcast! SUBSCRIBE to the Just Japan Podcast in iTunes (the best way to keep up to date). LISTEN to the podcast using Stitcher Radio. Use the Libsyn player to listen to this episode in your web browser. Support the show (if you like it a lot) using Patreon.com (anything helps). VOTE daily for the Just Japan Podcast at the 2015 Podcast Awards: (Best Travel Podcast) You can vote daily until March 24th, 2014. 2015 Podcast Awards – the Just Japan Podcast has been nominated! VOTE TODAY AND EVERYDAY! 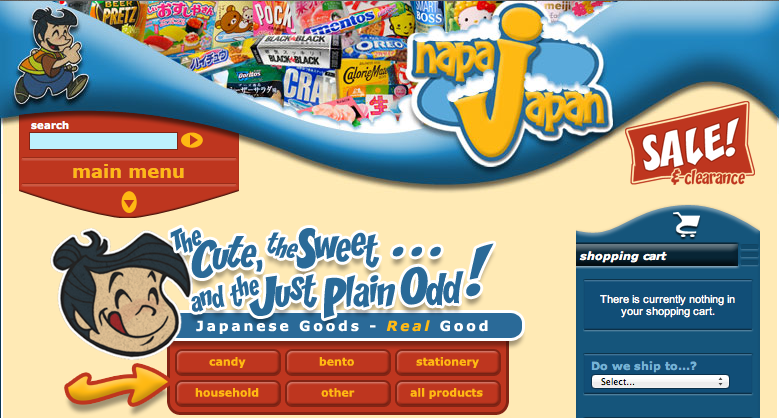 Don’t forget about the Just Japan Podcast/NapaJapan Japanese FREE SNACK CONTEST! Leave a review of the podcast in either iTunes or Stitcher Radio and you will be in the running for one of 3 AWESOME Japanese snack food prize packs from NapaJapan.com (a great place to buy Japanese treats from anywhere in the world).